We will dedicate this section to introduce Offline Activation. Please be noticed that the purposes for this article is based on the precondition that you'd already activated some licenses successfully. 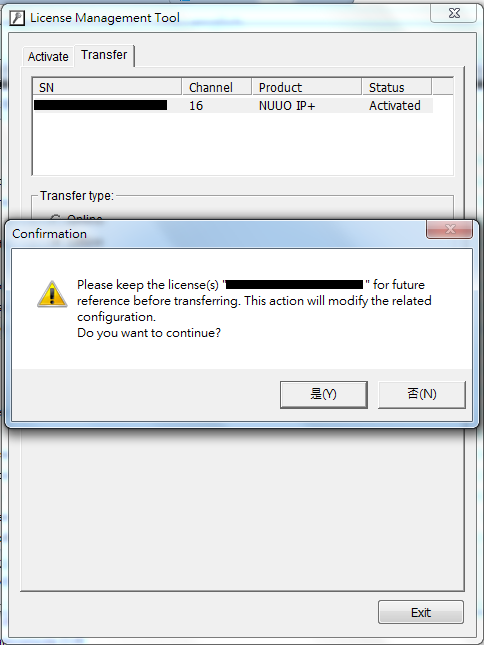 The license(s) had been shown in the "NUUO Activate Tool" list. 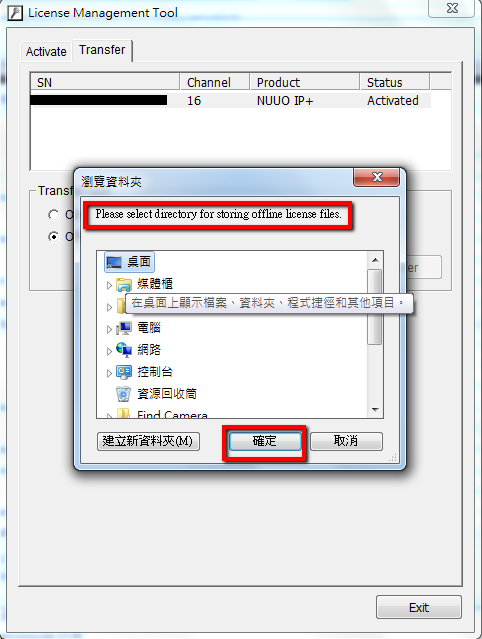 And you would like to transfer one, part or all of the license(s) out for other usage purposes. Otherwise, you need to contact us at eHelpdesk if you are sure that you'd already activated some licenses on the PC but they didn't show in the "NUUO Activate Tool" list. a. 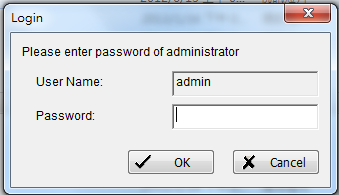 Double click on "ActiveTool" and a message will pop out to ask you to log in to Mainconsole. b. 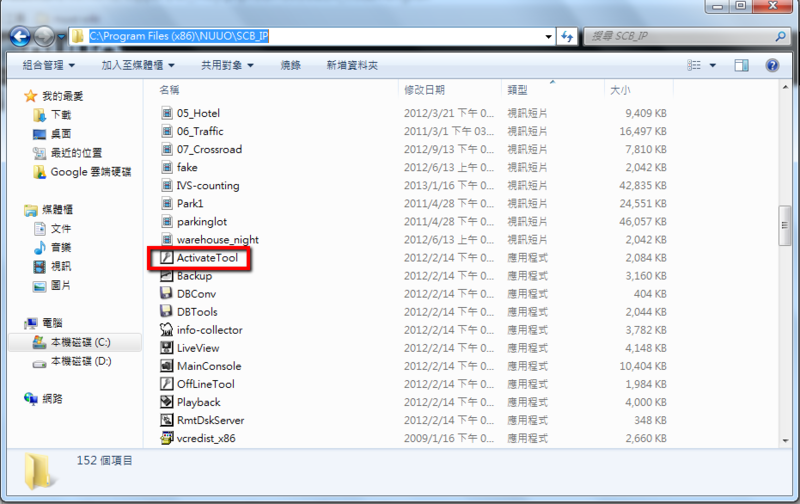 After login, a window of "License Management Tool" will open. 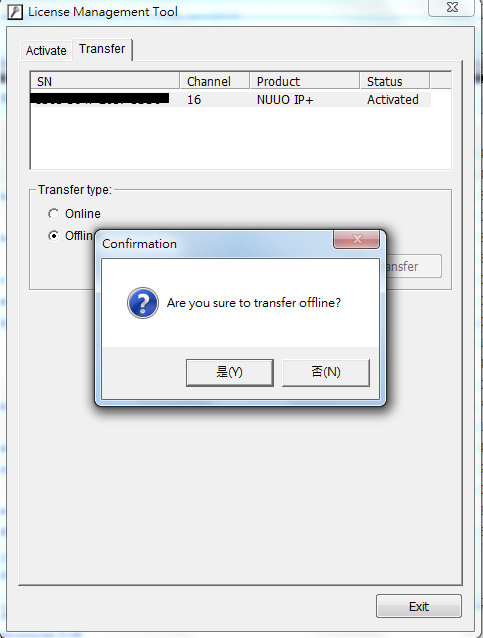 Choose your license(s) and click <Offline> and <Transfer>. 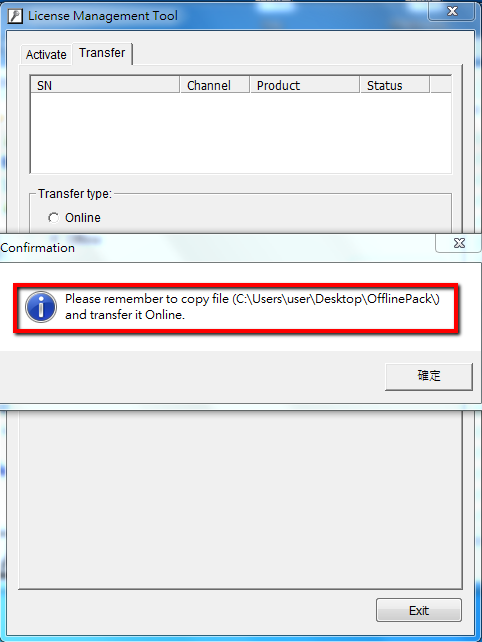 e. A Comfirmation window will remind you to copy the OfflinePack folder to a computer which is connected to the internet to do the Transfer. 3. 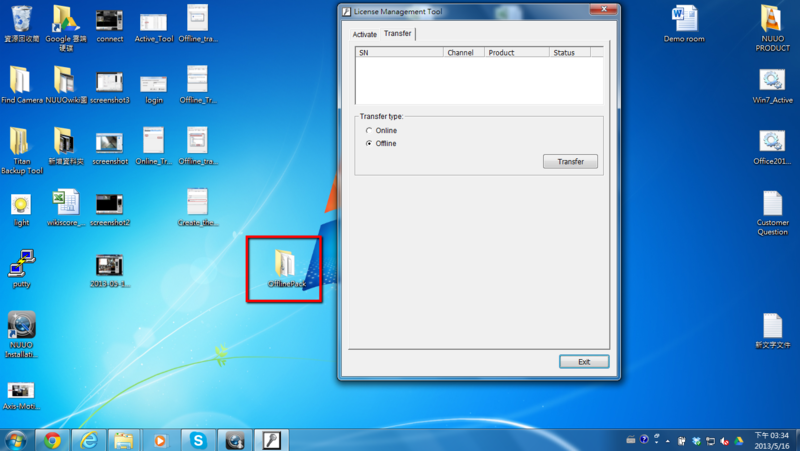 Copy the OfflinePack folder to a PC which is connected to the internet to do the Transfer. a. 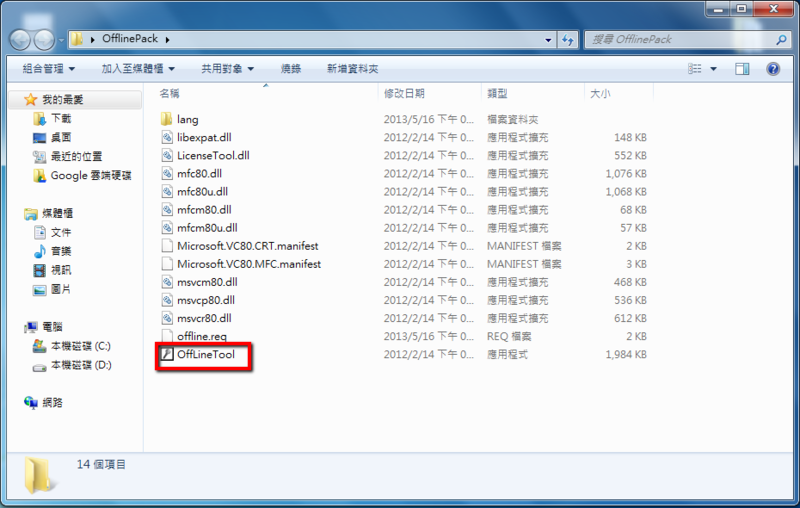 Open the OfflinPack folder and double click "OfflineTool". c. Complete! Transfer has finished. 4. If the issue persists, please contact us at eHelpdesk.